1-Owner Carfax Certified! PERFORMANCE MODEL! Factory Warranty! P85 Model! 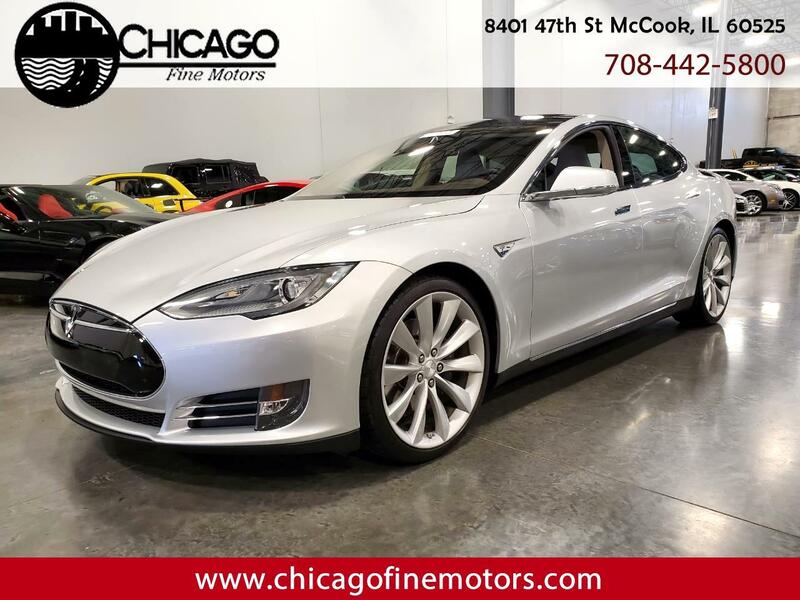 Fully Loaded inside with a Grey and black leather interior, heated/power/memory seats, push start, key-less entry, Navigation, and many other options! Powered by the 85 Kwh Battery and Automatic Transmission! Comes with Charging Cable and all Adapters! Mint Condition inside and out, and Drives Great! One Owner, Clean Carfax, Factory Warranty, and Clean Title!